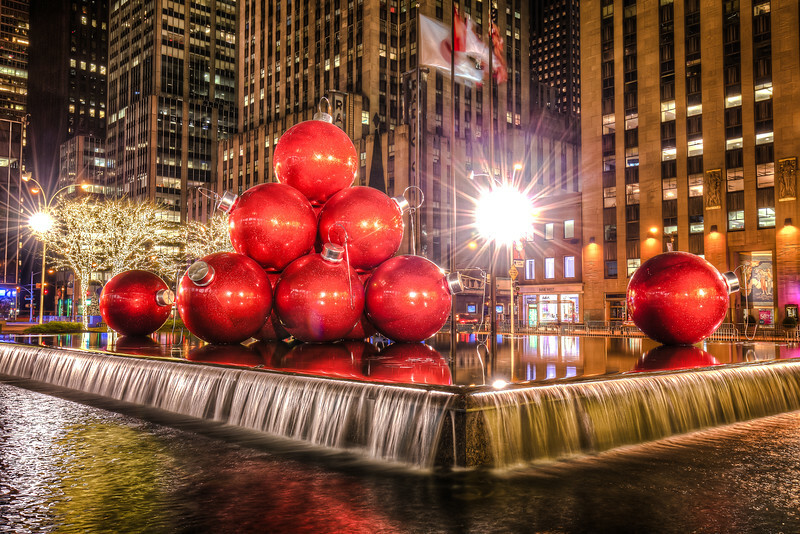 Christmas time in New York City, USA. 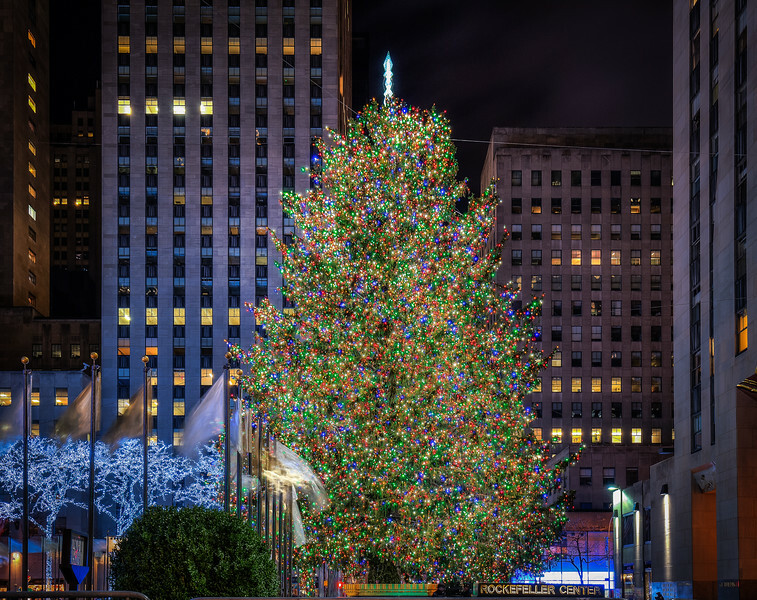 The famous christmas tree in New York City, Rockefeller centre. I took this photo at 4 am in the morning. No passengers were in the way but the security guards did not like my tripod. Glad I got the photo before they told me to go. 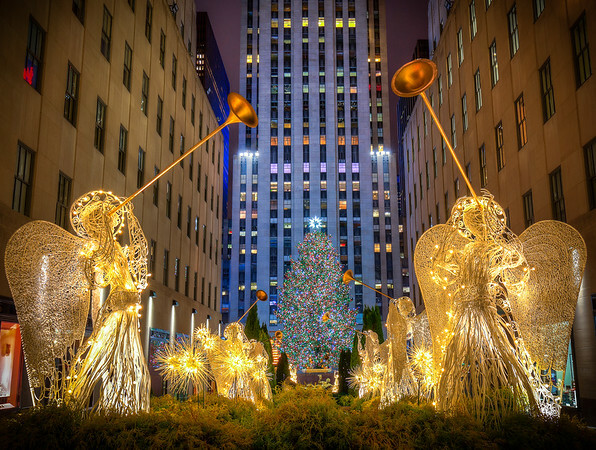 Christmas in New York. I took this photo at 4am in the morning; no passengers but challenging security guards who did not want me to use my tripod. The reason was that passengers might fall. I get it during the day but at 4am in the morning? I was happy to get this photo before I had to leave that place. 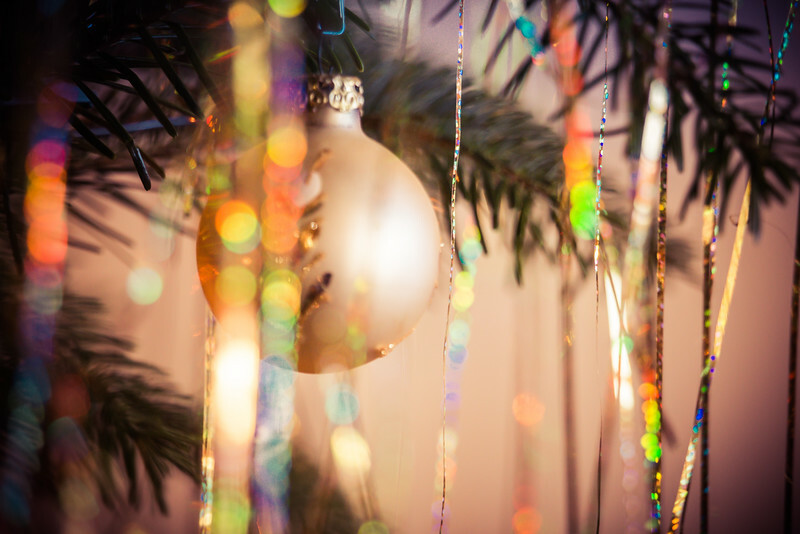 The christmas tree covered with swarovski crystals. A girl's paradise. 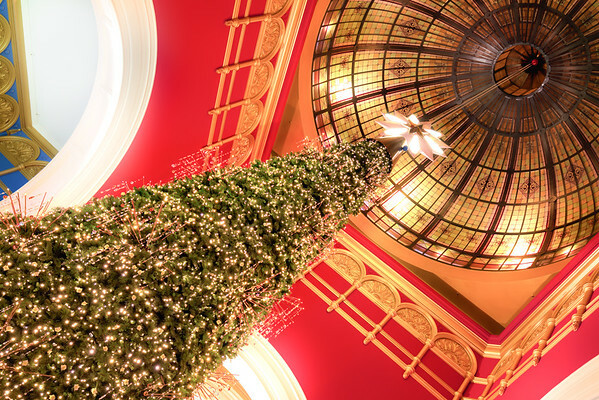 You can see this amazing christmas tree every year in Sydney's Queen Victoria Building. 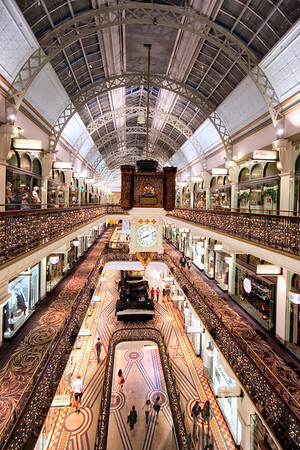 The svarovski crystal christmas tree in the beautiful Queen Victoria building in Sydney, Australia. 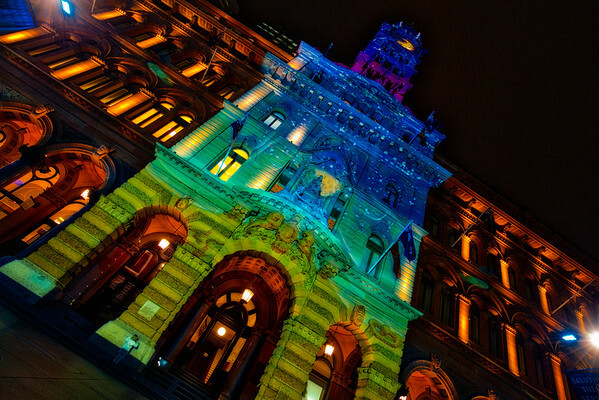 QVB is an amazing building in Sydney and comes to light in christmas time. 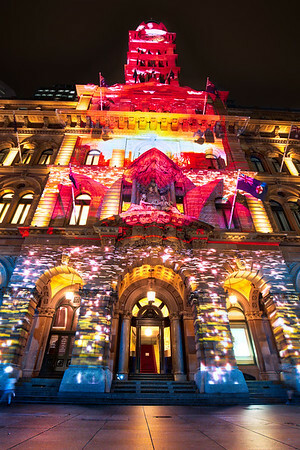 The amazing christmas light show in Sydney. 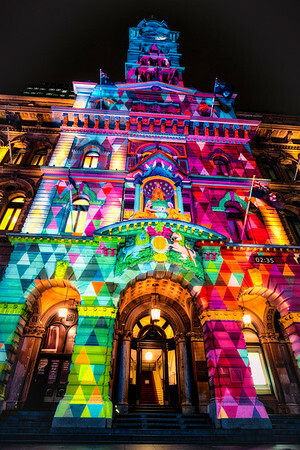 That's what you can see when Sydney switches on the colourful lights for christmas. 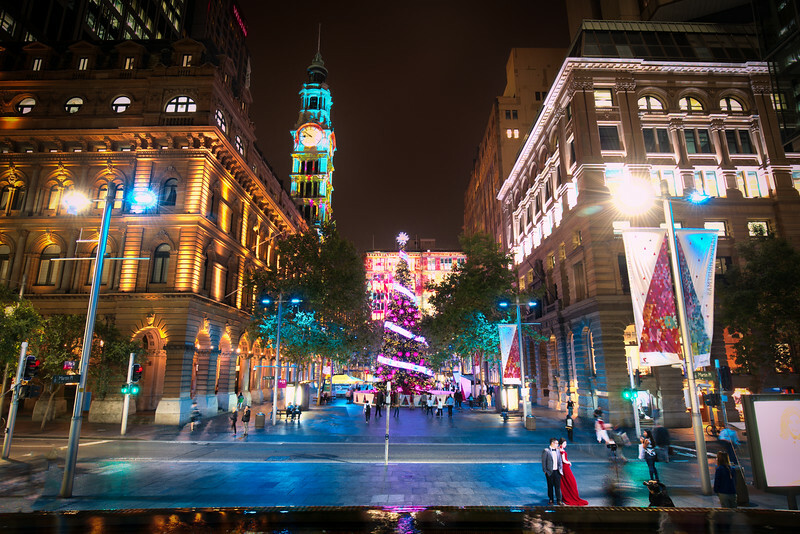 When Martin Place in Sydney turns into the crazy silly season. 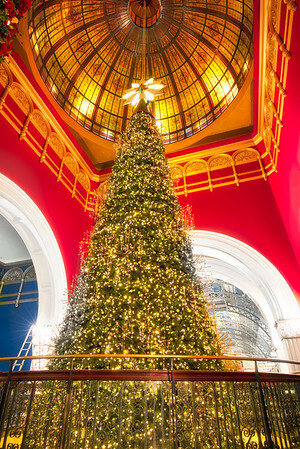 The christmas tree on Martin Place, Sydney. 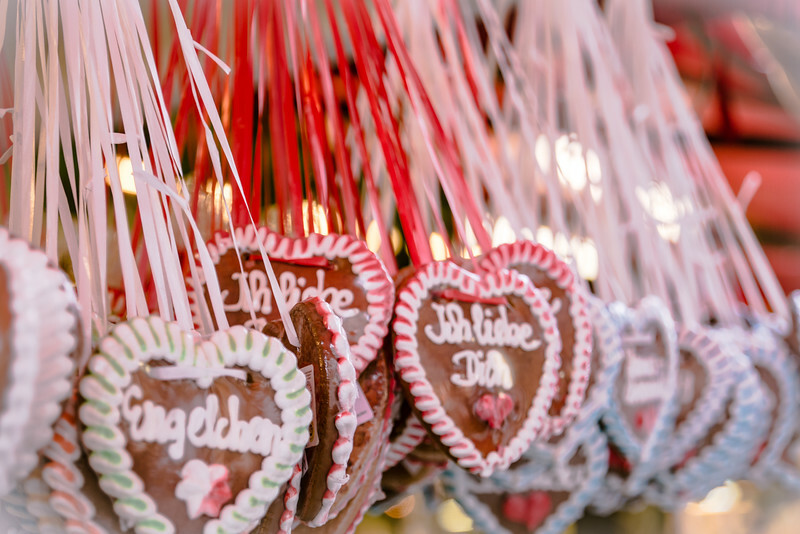 German sweets "Lebkuchen" is a kind of ginger bread. 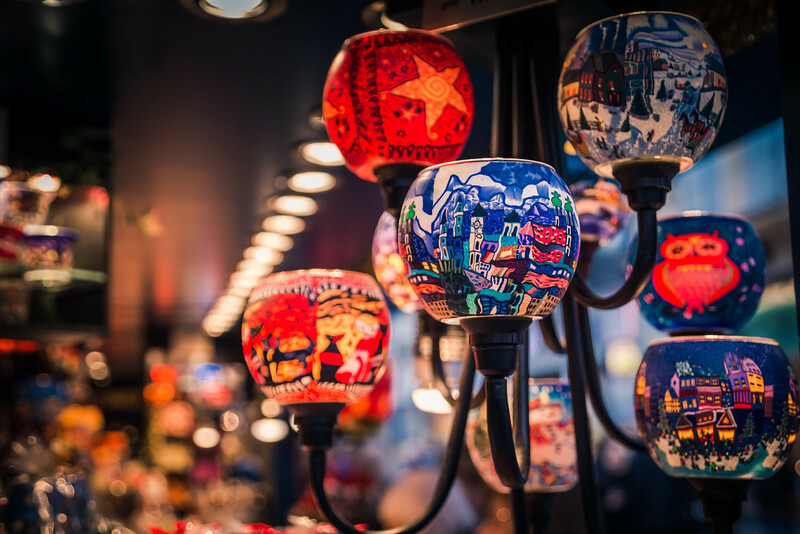 Colourful candle lights from the German christmas market in Munich. 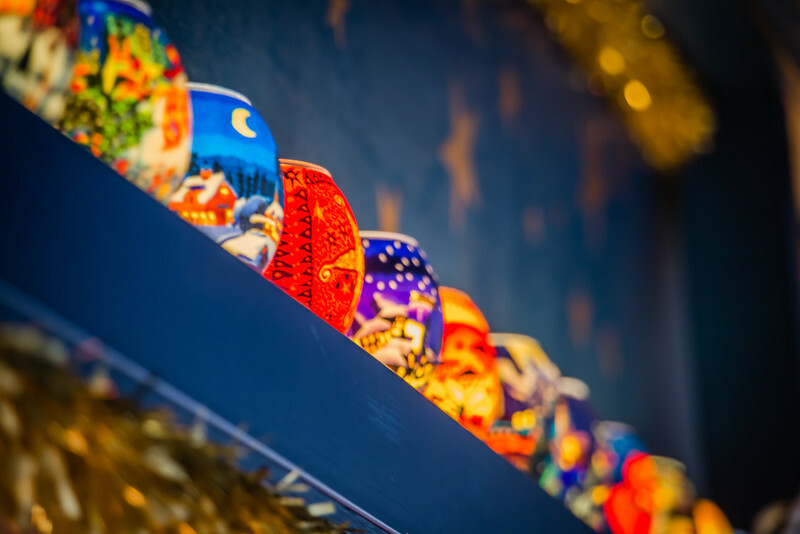 I love those colourful candle lights from the christkindl market in Munich, Marienplatz. 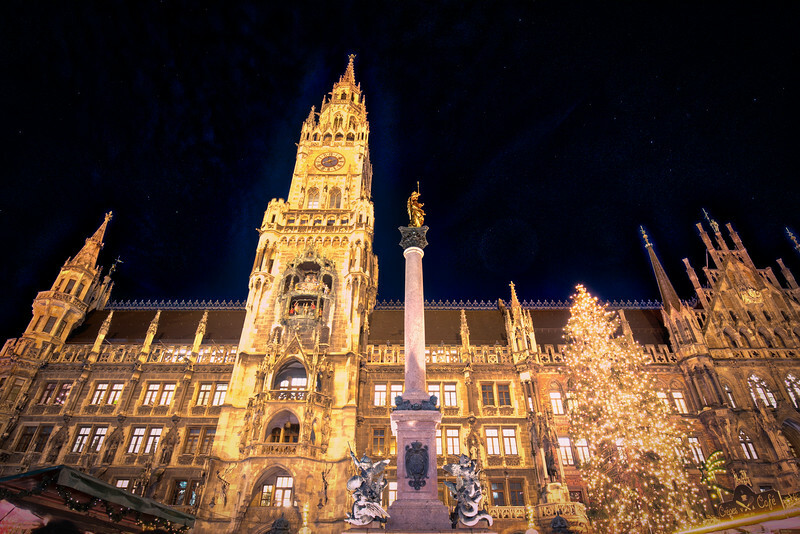 The new town hall in Munich on a christmas night. 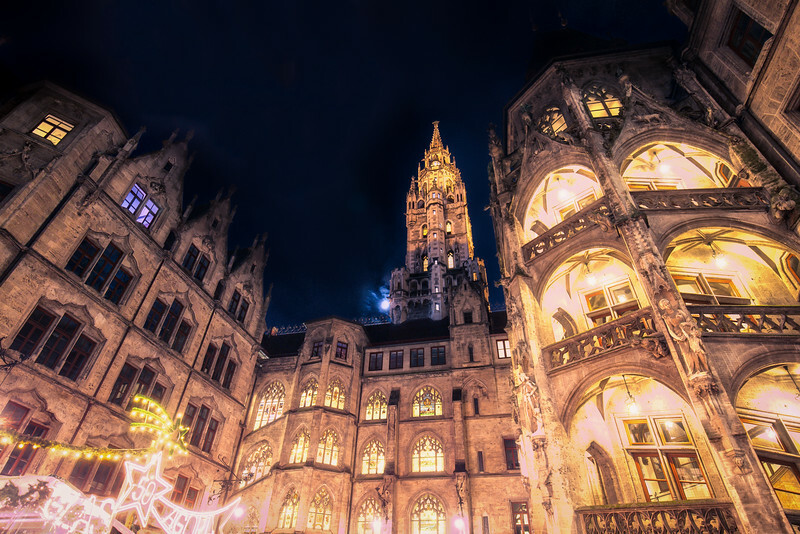 This is the new town hall courtyard covered in christmas light in Munich, Germany.